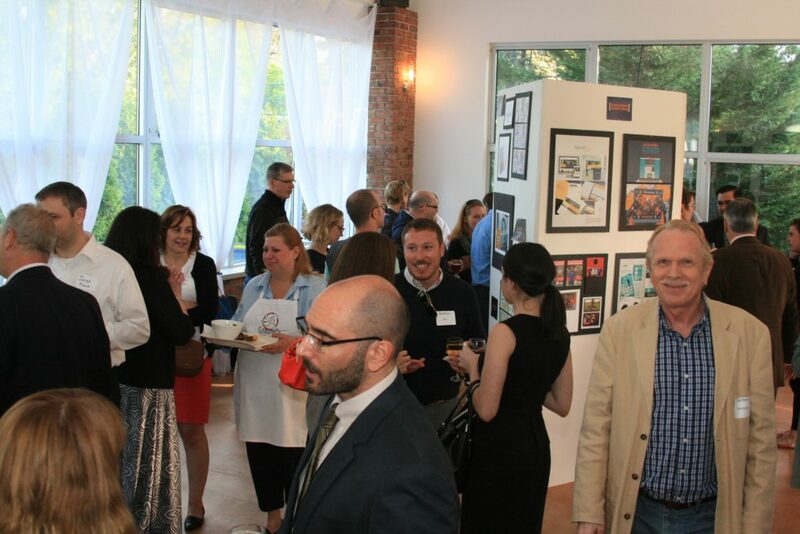 Last year’s event attracted just about every marketing and design professional in the area. And not just folks from agencies and the media. 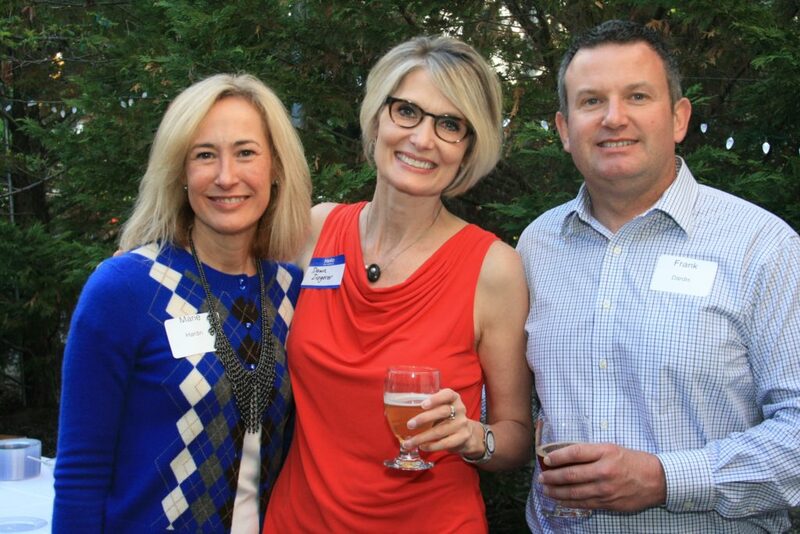 University and company MarCom professionals from across the region attended. Event promotion lasts over 2 months. This year we’re offering a selection of sponsorships for organizations who want to support [CP]2 and improve their visibility to the local creative community. Think about it, you’ll put yourself in front of just about every marketing and communications professional in the area. What’s that worth to you? If you’re ready to sponsor or have any questions at all, please email us at hello@cpsquared.com. 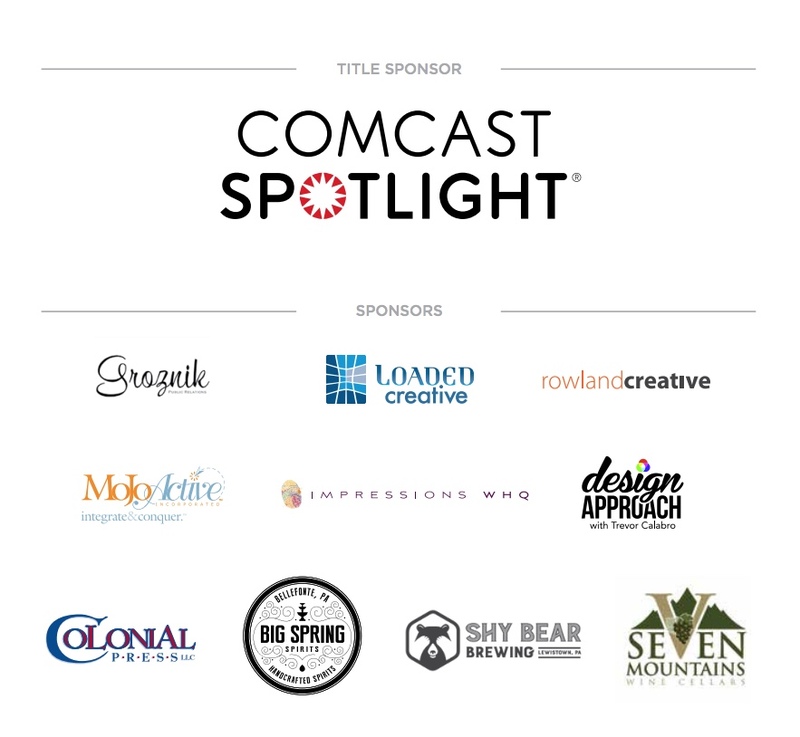 In addition to Comcast Spotlight returning as our title sponsor, we had a variety of agencies, service providers and local businesses sponsor the gala. 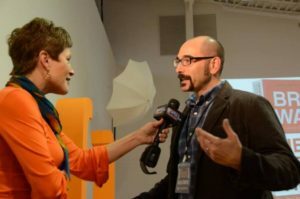 The upside for all of them was getting their company in front of just about every creative, marketing and communications professional in the area. Event promotion lasted over 4 months and included featured placement in Brackets Program (which is a keeper), exposure in quite a few emails and prominent placement on our website.